can change me and others. I can believe that I can too. and who I can be. how great life can be. nothing that I will ever do. Holyrood Palace in Edinburgh has a gallery out front, a recently renovated old church that is now the Queen's Gallery. It had a new exhibition of the Poets Laureate, a British tradition dating back a few centuries. One of the more recent poets was Cecil Day-Lewis, father of Daniel Day-Lewis. I heard an audio recording of a poem about his children recited by Daniel. Astonishing. where nobody's children riot and burn. I had never heard of Carol. We not only read and heard her poetry but also saw it rendered by artist and calligrapher Stephen Raw. Carol's words are taking-breath, heart-felt, wise, disturbing and comforting. Stephen's art is fluid but form-finding, shaping yet opening words heard to be then glimpsed in colour and light. We came home with their book, Ritual Lighting. Of course, Carols' poems, when they speak of the monarchy, honour it in ways that colonials would not. Yet even then, they plumb some kind of wisdom that we colonists would need to look to our local custodians just to glimpse. I'm a big fan of Magnetic Poetry and have bought quite a few sets that rside in two tubs and often get used in alt-worship settings. I'm writing a session on worship for young people for Devo'Zine, and I wanted them to be able to make their opwn prayers. Firstly, I'm happy to encourage people to go and buy magnetic poetry. But if that is difficult for whatever reason, I thought it would be helpful if people could make their own, either on paper/card or on magnetic sheets that you can buy. I searched a lot online and couldn't find a helpful template, and in the end I made some. The spelling is US because that's where Devo'Zine is published. These were set to US Letter page size but for some reason the PDF has changed things so there's a bit of a gap on the last page. I've tried to fix it but can't. Here's a PDF that you can print. It has several pages of words. 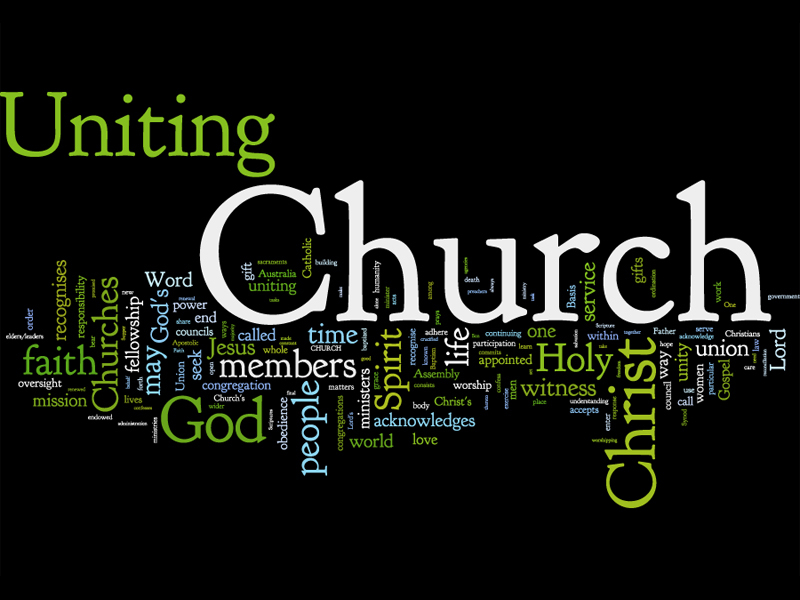 Since the session is about prayer there are plenty of Christian-type words, but I've tried to provide variety. Here's a Word version of the file in case you want to change some of the words. Here's a blank version of the template in case you want to do all of the hard work yourself! I hopy this is helpful. Feel free to leave comments if you think a revision would be more helpful. thanks to stephen webb for this: a new website on Australian poetry. Trove is the new web portal for the Australian National Library. If you're looking for a book, you can find out which library in your city holds it. You can also search on other types of print media, films, photos, maps, etc. tells me that there's a copy at the Barr-Smith Library at the University of Adelaide - even gives me the call no. nice. in every atom are a hundred blazing suns. a hundred pure oceans emerge from it. a thousand atoms may be seen in it. in its members a gnat is like an elephant. in its qualities a drop of rain is like the Nile. the heart of a barley corn equals a hundred harvests. a world dwells in the heart of a millet seed. in the wing of a gnat is the ocean of life. it is a station of the Lord of both worlds to dwell therein.